These Florida homeowners embrace BuildBlock ICFs benefits for hurricane and disaster resistance, construction speed, and energy efficiency. 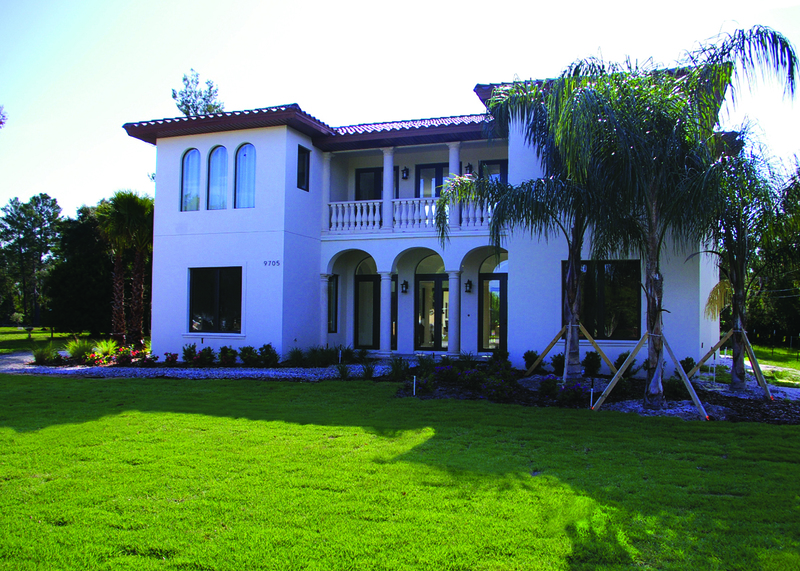 This Mediterranean style Florida home was designed to withstand hurricane force winds in the area. 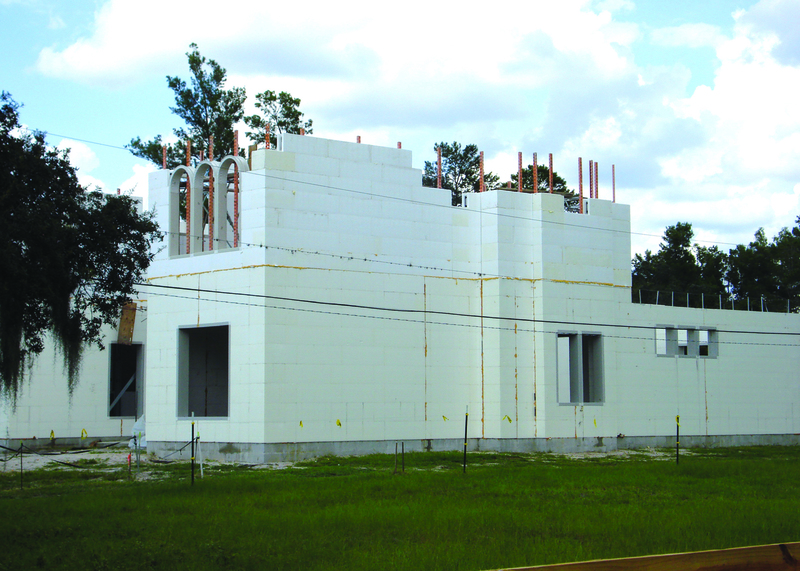 When the homeowner understood the safety and efficiency of the wall system, they chose BuildBlock ICFs. Their architect was able to easily incorporate the home owners visions with the practicality of the ICF system. The wood roof is insulated with Icynene foam and is secured to the wall system with embedded Simpson hurricane straps in the concrete. 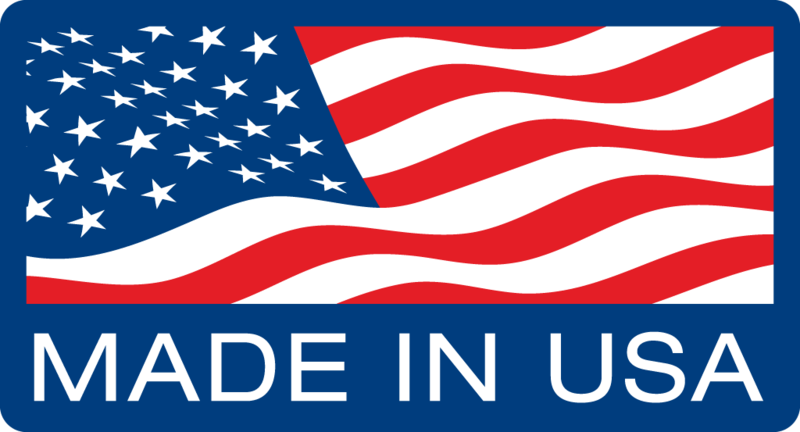 All doors and windows were designed with hurricane rated, impact resistant glass. 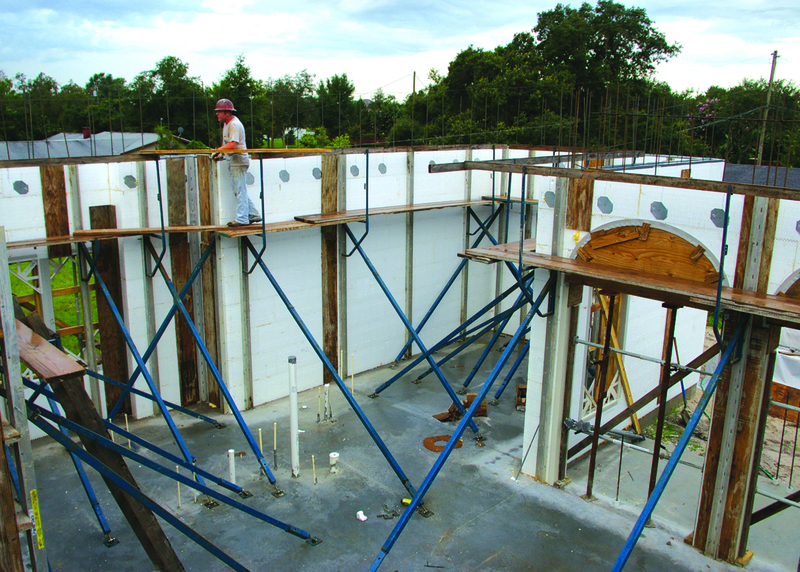 The ICF walls allowed the HVAC requirements to be reduced by 40%. Stucco was chosen for the exterior because of its strength. and the architects were pleasantly surprised at how easily stucco integrated with BuildBlock ICFs. 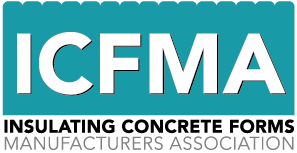 When the architect and homeowner realized how quickly and easily ICF construction came together, they redrew the plans and decided to use ICF for the retaining walls as well. 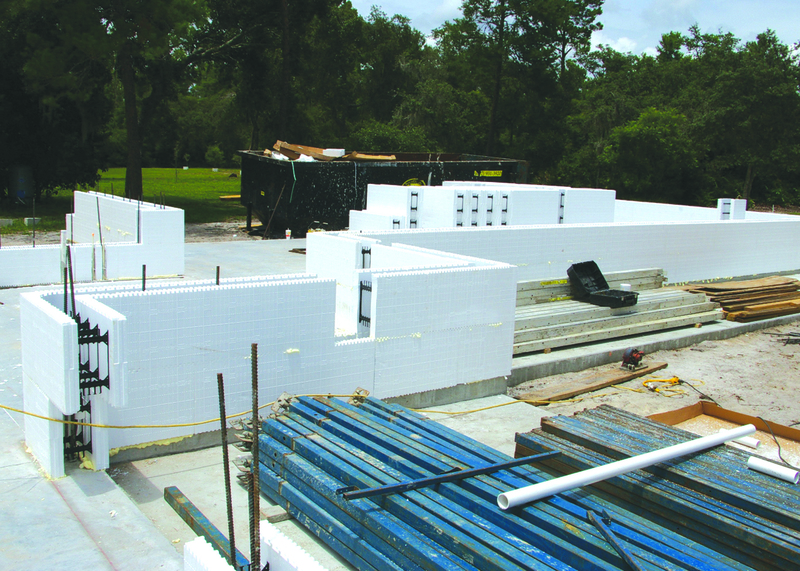 BuildBlock ICFs were chosen for its superior protection against hurricanes and for simplicity and ease of construction ICFs were used for retaining walls as well. The Architect was amazed at the ease of the system. This is an example of how a good project can change the perspective of people in the construction industry. AP Builders, the contractor and ICF installer of the build, had a representative on site every day the ICF construction took place. In addition AP Builders consulted with the architect to design the home to meet the structural goals of the owners. Their active role ensured timely completion in just under 8 months. The Orange County Building Inspector was so impressed with the structure after his first visit that he brought others to tour and see what ICF construction was supposed to look like. This home has become a model ICF home for the Orange County Building Code office because of the superior product and unmatched quality of installation. 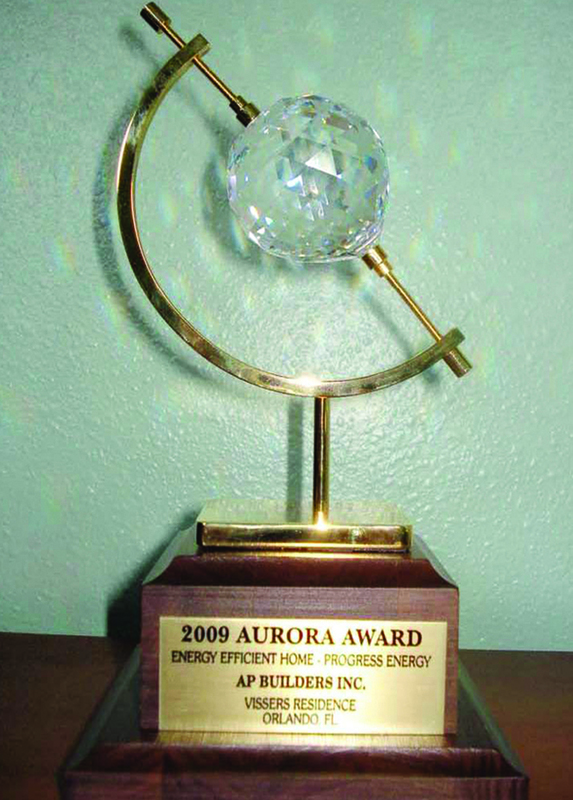 This home received the Aurora Award from SEBC for its energy efficiency attributes and a HERS rating of 57. The price point of this home was significantly lower than that of other homes in the neighborhood. Due to its energy efficiency it also has a lower ownership cost compared to similar homes. This project has proven affordable energy efficiency is easily attainable. Additionally this project became a model home for the local building community and shared the message of efficient construction with individuals that can quickly adapt to further the industry and our mission of safe, energy efficient structures.